"I was raised to believe that one man could change the future. Do you believe that?" We’ve covered quite a bit of epic trailers on Splinter Cell: Blacklist over the past year, but the latest trailer from Ubisoft dives headfirst into the truly emotional and thrilling storyline. Both Sam Fischer and his partner, Isaac Briggs, work together to take down a secret organization bent on taking the world down with a “list”. The new “Threat” trailer reveals Sam’s plan to take the fight to a new terroristic enemy known only as the “Engineers”. Little is known about them, but they are set to unleash something called the “Black List” on the world. Rather than allow the allied nations to be cautious with the dangers ahead of them, Sam believes that his team, Fourth Echelon, shouldn't “waste time playing defense”, which is shown later on as they stealthily infiltrate and dispatch their enemies with skill and brutality. When it’s really only a handful of people working together to stop an unknown threat, how much time do they really have to thwart it? It’s a true shame that Splinter Cell: Blacklist’s Wii U version will only include an online co-op mode though, as we’d love to see the game play out during a couch co-op session. However, we are looking forward to seeing how the GamePad’s integration with the storyline (a small portion of the video show’s Sam looking into a tablet of some kind). Both the Xbox 360 and PS3 versions will include the 2-player co-op mode either online or offline. 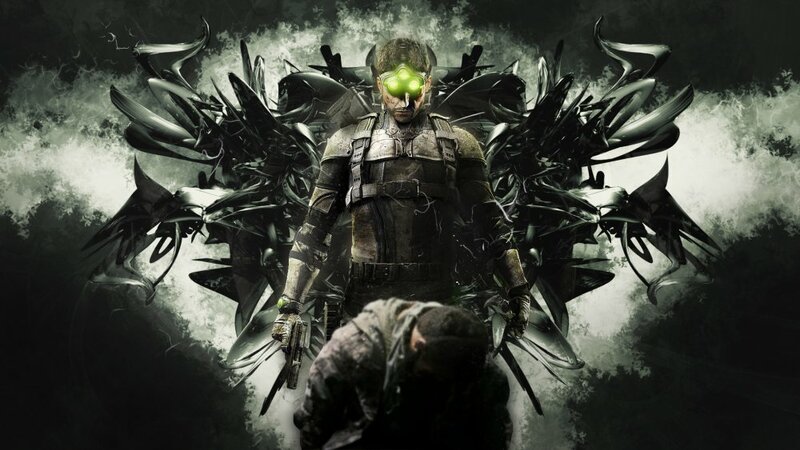 Remember that Splinter Cell: Blacklist will be arriving very soon on August 20th for Xbox 360, PS3, PC, and, of course, Wii U. Lots of sweet pre-order bonuses are still available if interested.